The controversy surrounding hard-forks has amplified yet again after MoneroV officially postponed its snapshot date on Thursday; coming just days out from the initial ~March 14 date. Whilst the MoneroV codebase is fully functional (see: MoneroV Blockchain Explorer), the project maintained that “it would be best to postpone the snapshot date” so as to allow for the facilitation of third-party requests (i.e., from cryptocurrency exchanges, custodian services, mining pools, users, etc.) that concern the implementation of the MoneroV technology. Promisingly, the detailed postponement notice was supplemented with some update announcements from MoneroV, as well as a few clarificatory comments. The MoneroV hard-fork had been a key reason as to why XMR had been one of the ‘best of the worst’ in a dire two months for the cryptocurrency market; recording an all-time high in value last Thursday (i.e., XMR/BTC). Indeed, many speculative investors have taken to buying positions in the anonymous coin so as to receive their share of the (what was thought to be) mid-March airdrop of MoneroV, which is having its pre-mined 256 million supply distributed (or, “airdropped”) to XMR holders on a ten-to-one basis. 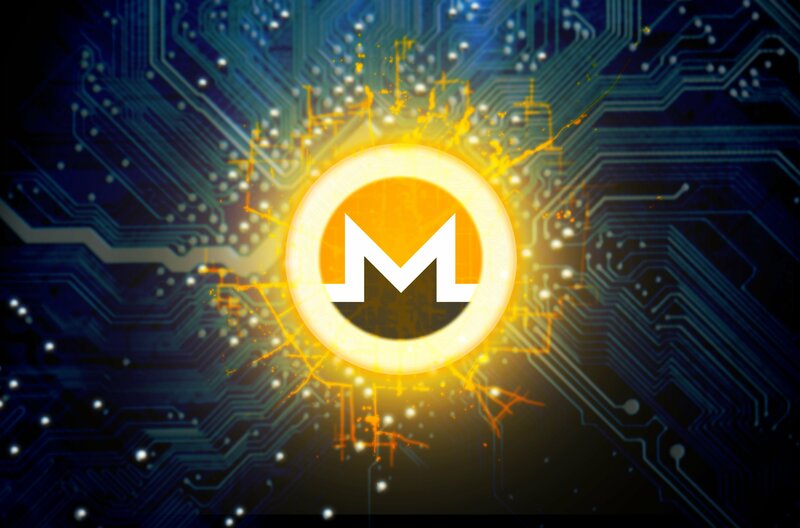 Much of Monero’s community appear to be reacting similarly to that of of Bitcoin (BTC) and Litecoin (LTC), when they each witnessed the suspicious ‘hard forks’ of Bitcoin Gold (BTG) and Litecoin Cash (LCC). Indeed, LTC creator Charlie Lee went so far as to suggest that LCC was nothing more than a scam; reasserting such claims just last week (see: 30:49).